One of China’s four major festivals, this year’s Qingming or Tomb-Sweeping Day falls on April 5. 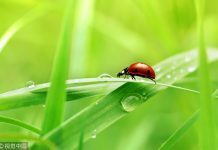 As the name implies, the holiday is a period to pay respect to one’s ancestors. People travel to the tombs of their family members to sweep the tombs, place offerings of food and drink as well as paper money. 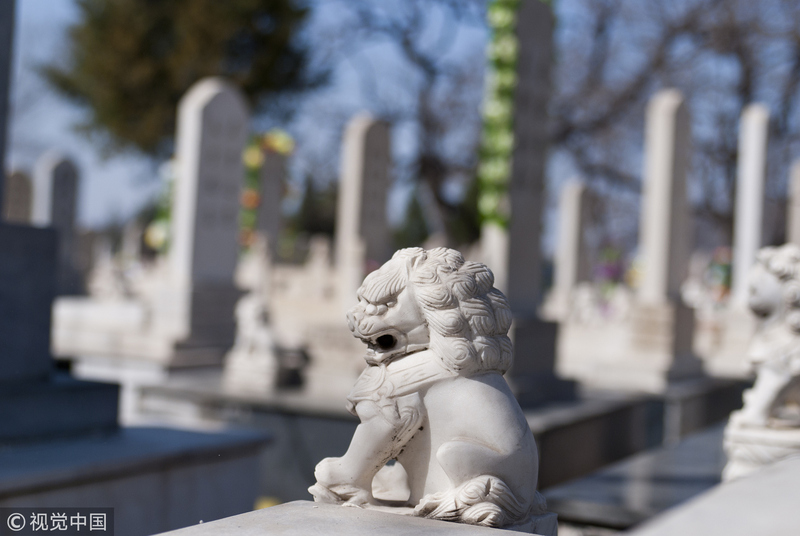 As cremation has become more popular, especially in the bigger cities, some of the tomb-sweeping customs have been simplified. Flowers are often presented, instead of paper money. 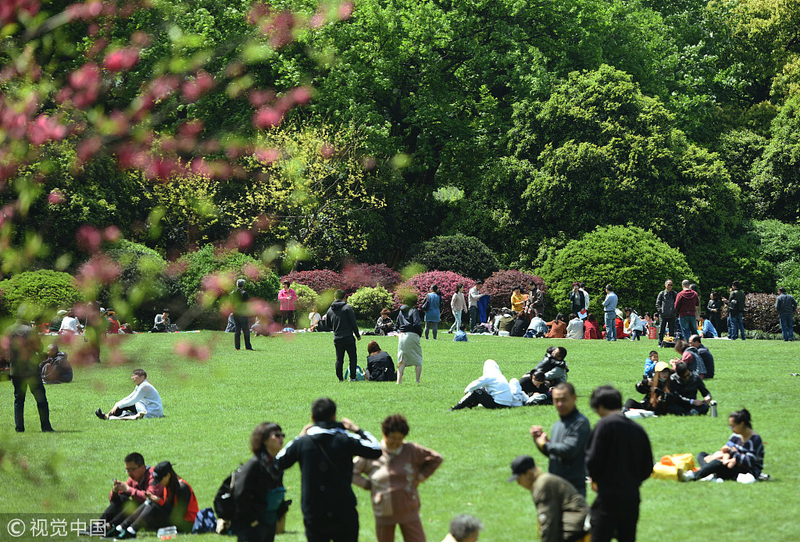 Qingming is not only a solemn festival for worshiping the ancestors, but can also be a joyous time for people to enjoy the spring and get closer to nature. 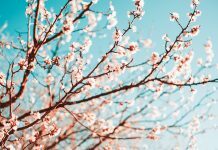 As the fifth solar term of the year, the weather is much warmer and spring is in full bloom. Trees are green and flowers are blooming, so it’s an apt time to be outside. 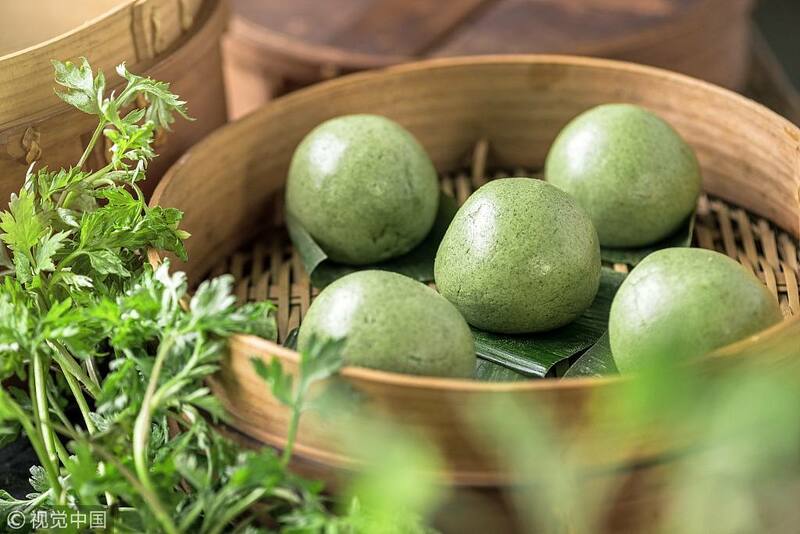 In ancient times, people did not cook on the day and qingtuan, a snack filled with mugwort juice and wrapped in sticky rice, has become a traditional favorite. The stuffing can vary, with options including red bean paste and dried meat floss. 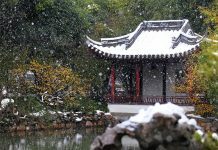 In addition to China, other places that celebrate Qingming include Vietnam, South Korea, Malaysia, and Singapore. 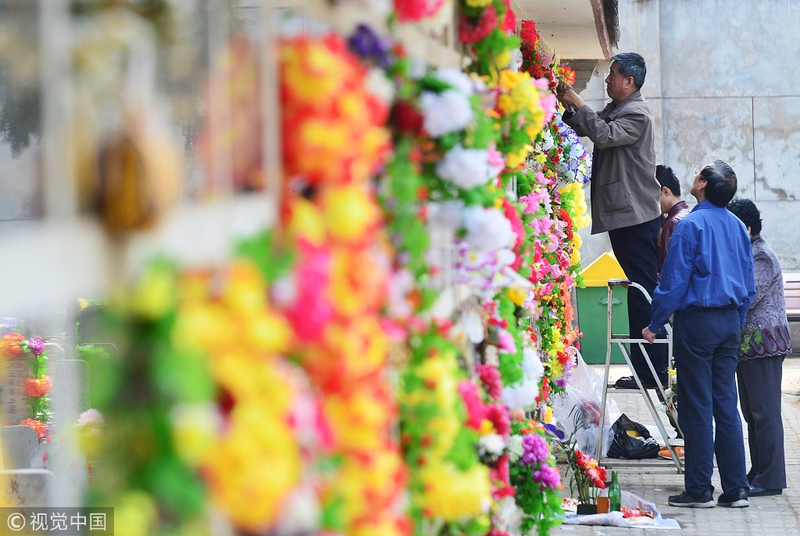 One of China's four major festivals, this year's Qingming or Tomb-Sweeping Day falls on April 5.